Actress and singer known for her role as Cora Simmons in Tyler Perry's films and television series. These include Kingdom Come and Diary of a Mad Black Woman. 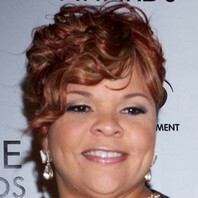 How much is Tamela Mann worth?